“Hello, gorgeous” said Barbra Streisand to her Best Actress Oscar statuette when she won the award in 1969 (alongside Katharine Hepburn – there had been a tie). 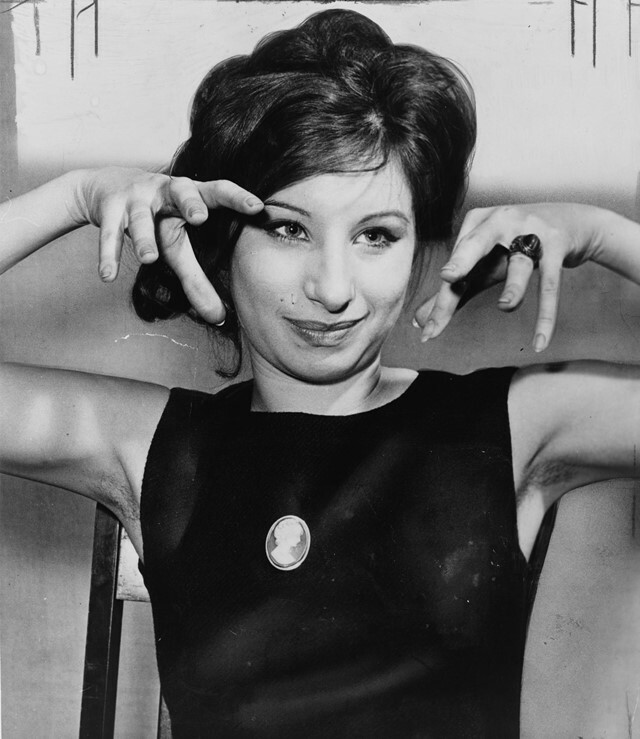 Taking her renowned line from Funny Girl and using it to amuse the audience was comedy gold – even if seemingly impromptu – and such whip-smart wit is exactly what Streisand has become beloved for over the course of her near 60-year career. The star’s unparalleled voice, knack for comedy, and groundbreaking work in the film industry have afforded her legendary status in Hollywood and the world over, unafraid as she is to do exactly what she wants. “I was a personality before I became a person – I am simple, complex, generous, selfish, unattractive, beautiful, lazy, and driven,” she once asserted. Born Barbara Joan Streisand in 1942, the actress and singer went to high school with Neil Diamond and co-starred with Joan Rivers in a senior year play in New York; upon graduating from school, she ostentatiously ignored her mother’s wish that she avoid show business. Her status as an LGBT icon might have begun in her early years, after she won a talent contest for her singing at Manhattan gay club the Lion, but it was her performance as Fanny Brice on stage in 1964’s Funny Girl, and later on screen in the same role, that confirmed her acting abilities, as well as her voice (she had won three Grammys for The Barbra Streisand Album the year before). She has been a mainstay in popular culture ever since, and so, on the occasion of her 76th birthday, it seems fitting to take some pointers from her life and career. Streisand made headlines in recent months when it was revealed in an interview with Variety that two of her three dogs – namely Miss Scarlett and Miss Violet – are clones of her late Coton de Tuléar, Samantha ‘Sammie’ Streisand-Brolin. The 14-year-old Sammie was adored by Streisand and her husband James Brolin, and the couple struggled with the dog’s death. “I was so devastated by the loss of my dear Samantha, after 14 years together,” explained Streisand to the New York Times, “that I just wanted to keep her with me in some way. It was easier to let Sammie go if I knew I could keep some part of her alive, something that came from her DNA.” Reactions to this intriguing news fell, naturally, into two camps: vehemently for (Streisand fans the world over), and adamantly against (PETA). “I hated the name, but I refused to change it,” Streisand said of her given name, Barbara. Struggling between wanting a different name and avoiding being “false” at the age of 18, the actress simply dropped the middle ‘a’. It means that she is recognisable now by just her first name, and it’s a trait that has followed her throughout her career – a 2016 tour was named Barbra: The Music, The Mem’ries, The Magic (presumably in tribute to this early act of rebellion). We highly recommend watching the show (it’s on Netflix), should you feel yourself in need of a dose of Barbra sass and sparkle. One of Streisand’s idiosyncrasies is her mastering of many fields; she is one of a select group in show business history who have won an Oscar, Grammy, Tony, Emmy and Peabody award. She has also had a number one album in each of the last six decades. “I just don’t want to be hampered by my own limitations,” she once confessed – but with such a roster of honours to her name, does she have any? Noteworthy too is the daring Arnold Scaasi-designed get-up she wore to accept her Oscar in 1969: unbeknownst to Streisand, the black, flared, sequin-adorned outfit was almost entirely see-through. Worn, of course, with admirable aplomb. In 2003 (in a somewhat less glamorous turn of events) a phenomenon called the Streisand Effect was born. 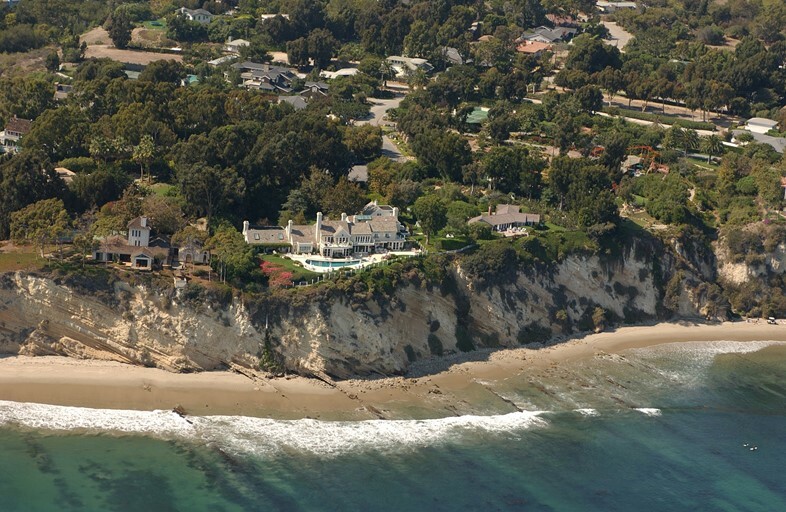 Following the online publication of a photograph detailing coastal erosion in California, the actress filed a lawsuit against its photographer because her Malibu home featured in the image. At the beginning of the saga, it was noted that the photo had been downloaded six times; by the time the lawsuit was dismissed, over 400,000 people had accessed the shot. Thus, the Streisand Effect is the term used when an attempt to suppress something ironically draws much attention to it. The lesson here? Endeavour to have a cultural phenomenon named after oneself. 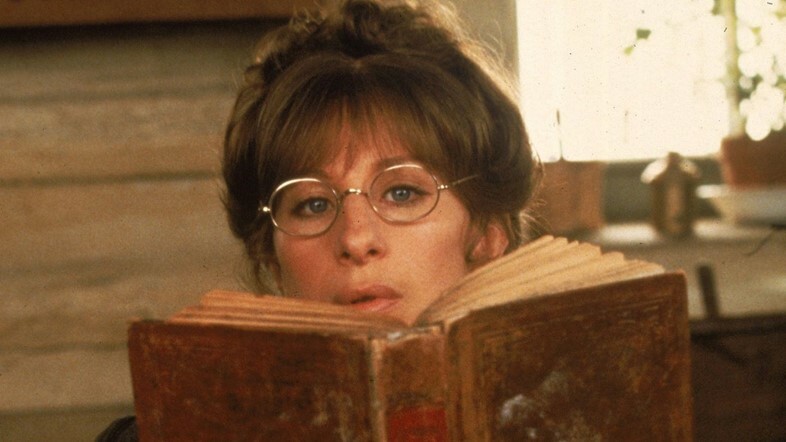 It famously took Streisand 14 years to make Yentl, the 1983 film she directed, co-wrote, co-produced and starred in, because of obstacles she faced due to her gender; studios didn’t believe the female first-time director could handle a multi-million dollar project. It’s ironic, given the film’s plot, which sees an early-20th-century Jewish girl disguise herself as a man in order to get an education. Streisand’s directorial debut was eventually released to critical acclaim, but, once again held back by being a woman, Yentl was snubbed at that year’s Oscars – though she did become the first (and so far only) woman to win the Golden Globe for Best Director. She has since looked back to the tale of Yentl’s production from a feminist angle, referring to her tribulations over it in interviews in order to highlight the “boy’s club” issues that have been so entrenched in the filmmaking industry. Employing her signature tongue-in-cheek sarcasm, she stated that “it’s true what they say, there’s nothing like your first time” during Barbra: The Music, The Mem’ries, The Magic in reference to Yentl and detailing her subsequent love of directing films.